Have you seen the Sweet Surprises Card Kit featured in our catalog and wondered what exactly came in this kit. Watch this video Corporate created which will show you just how cute these really are! This is the layout for my monthly class that was held Monday night using a Family theme. 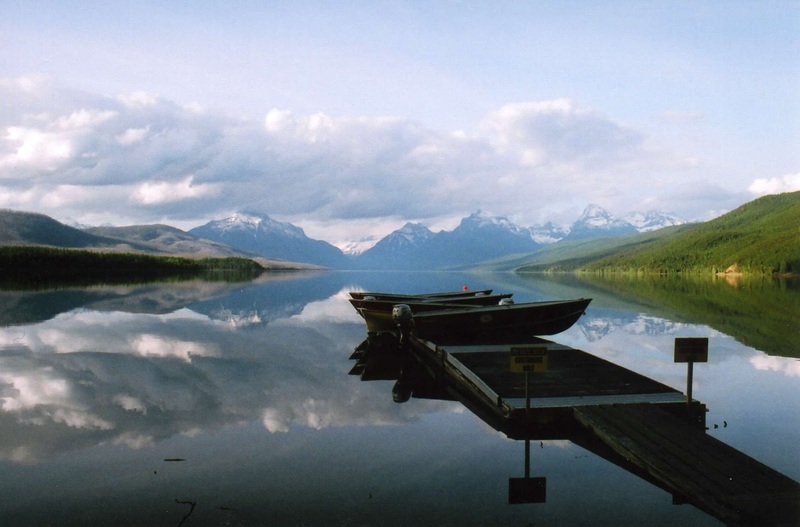 I have some pictures in mind for this layout, I just need to reprint them in a Black & White or Sepia tone. The layout is from the Imagine How To book, the layout is Follow the Lead. The left page calls for a large 8x10 and a 4x4. I am thinking I will put 2 - 4x6s on that large mat, which is why I put the "The Love of Family is the greatest blessing" accent in the middle. I used the Art Philosophy Cricut Cartridge to cut out the two sentiment shapes on the left page. The sentiments came from the Family Love (D1506) stamp set and is not marked for a cartridge shape, but that's what I love about the CTMH Art Philosophy cartridge, you can play around with all of the different shapes on the cartridge to find the one that works! Stella paper (colonial white with olive accenting) & Sonoma papers. Here is a card I made last month using the February Stamp of the Month - Thoughtful Tidings, Roxie papers and Chocolate Baker's Twine. Here is another layout made using Superhero papers. I went to a Scrapaganza a couple of weekends ago with some friends and wonderful ladies. It is like an all day swap crop. Everyone brought a double page layout that they created and kits for the other ladies to make, and this is my layout I took. Sorry I'm behind on posting some of my recent craftiness! This is the class layout from last month using Superhero papers. I started out thinking of doing the layout of one or both of my boys. But as my ladies know, by the time they arrive at class I've usually added to or tweaked my layout a bit! This is the picture I emailed them before class. And this is my actual layout by the time they arrived to class. I like to have pictures on my pages when they arrive, although it doesn't always work out like that. But these pictures popped into my head and I had to change the title around just a bit. My wonderful hubby, our Super Hero!! A close up showing the spritzed background and the holes poked in the star. If you have ever even remotely considered becoming a Consultant for Close to my Heart, now is your time! Close to my Heart has an amazing special when you sign up to be a Consultant in the month of March. 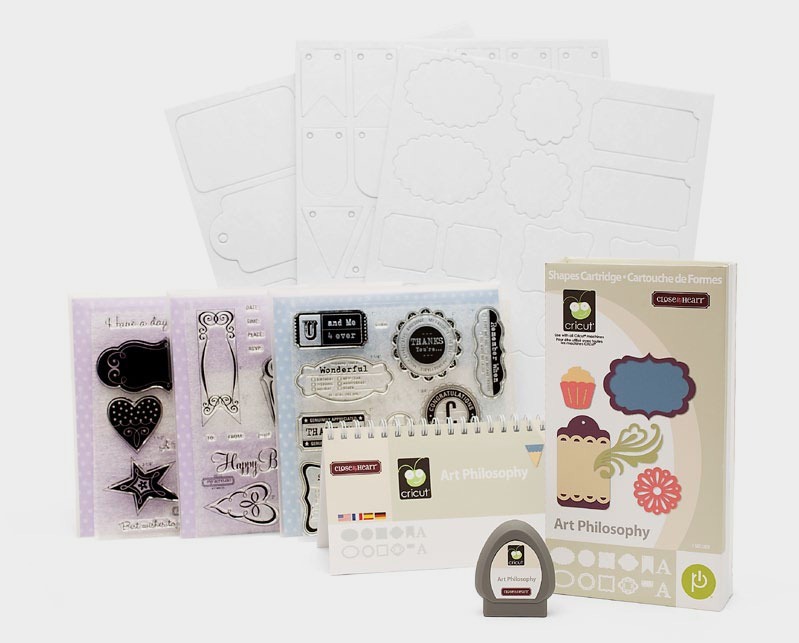 You will receive a FREE Cricut® Art Philosophy collection! That's a value of approx $125 US for FREE! What if you already own this wonderful Collection?? Then you can choose to give this away as a gift or choose $100 in select product credit! 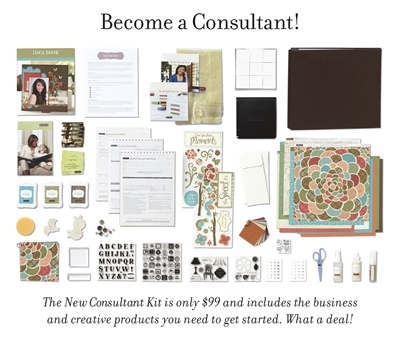 With the New Consultant Kit priced at $99, you will actually be receiving $410 worth of products, new business supplies and the Cricut Art Philosophy Collection or $100 in product credit for $99! What a deal! Watch the video below, and then contact me with any questions you might have. I would love for you to become part of my team!